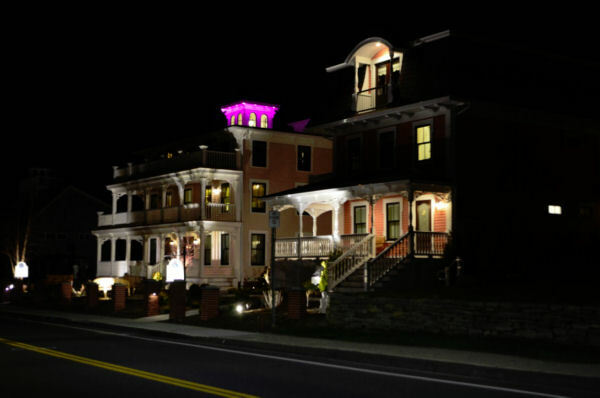 When you have moments that make you want to run and hide from everyday stresses for down time by yourself, with your significant or family, the Saybrook Point Inn & Spa is just the place you have in mind. If you’ve been thinking about taking that leisurely drive to see the New England fall foliage, you may as well make the Inn you destination place. Once you’ve fought your way out of New York City traffic, and make your way up north, you’ll soon start to lower those shoulders and ease into your drive as you begin to notice the changing leaves. 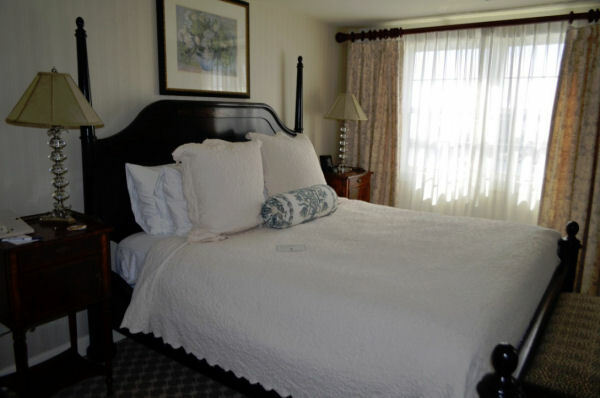 When you arrive you’ll find the Inn situated along the picturesque shores of historic Old Saybrook, Connecticut. You’ll feel relaxed the moment you arrive, breathing the misty air where the fresh water of the Connecticut River meets the salt water of the Long Island Sound. 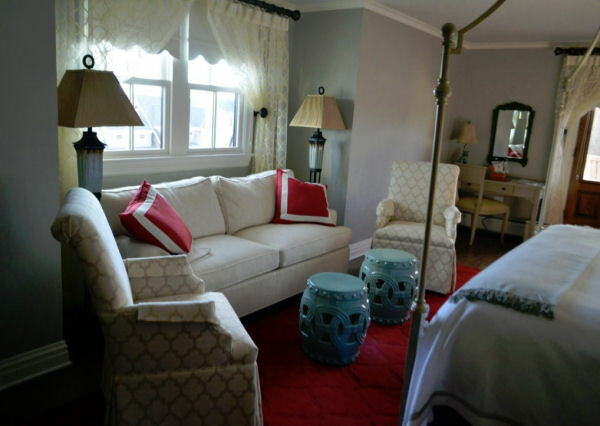 The Inn offers the comforts of home to relax, rejuvenate and refresh. The main facility features a collection of 100 elegantly-appointed guest rooms. 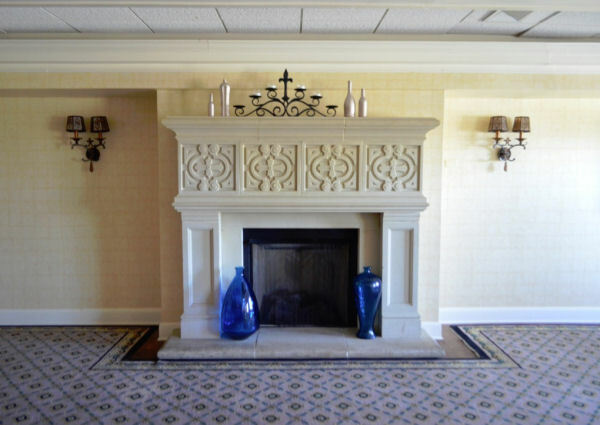 Many rooms have fireplaces and sweeping water views. Rates start at $329. You may receive a warm welcome form John Lombardo, the general manager who is well versed on Inn history and happy to share area knowledge. Impeccable service and an attentive staff is why the Inn is a AAAA four diamond rated hotel so your stay is assured to be unlike any other. The pristine Saybrook Point Marina is a landmark boating destination conveniently located at the mouth of the Connecticut River. It serves as a focal point for the Inn where guests arrive by water from as nearby areas such as the Hamptons, Larchment and Shelter Island. Marina slips are available for boats 20 to 200 feet long. Across the street from the main facility are the historic Three Stories and Tall Tales luxury guesthouses. 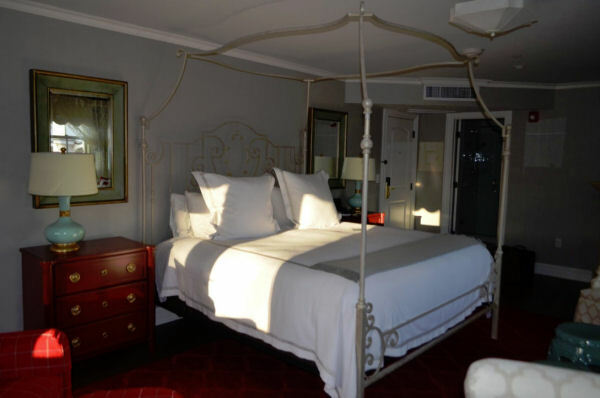 They offer exquisite rooms that convey the story of famous local residents from years past. 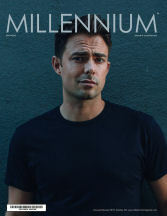 Millennium Magazine experienced its stay at Three Stories which houses 8 luxury rooms with king size beds, private balconies and water views. Originally built in 1892 the Italianate home has been completely restored while keeping its original charm. Unlike busy hotels you won’t hear a peep at Three Stories. Its lobby is like a country kitchen and grandma’s living room combined, where family can gather for a meal at the grand table, or fall back into large plushy seats to nestle by the fireplace for reading. Continental breakfast is available here each morning. Three Stories is the perfect stay for wedding parties, traditional family celebrations or corporate retreats. The property suites can be booked individually or for the entire house. For a totally different getaway experience, consider the unique waterside Lighthouse Suite perched on the main dock. 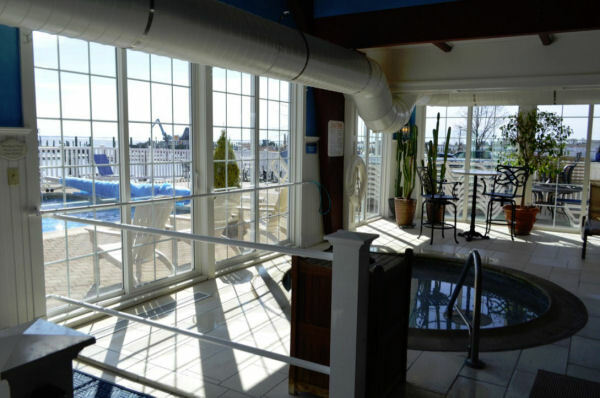 With weekly rents May through October, The Lighthouse has spectacular views of the Long Island Sound and Connecticut River. This 540 square foot space features a living room, dining room, and kitchenette. The Inn’s Sanno Spa provides rejuvenating full-service. This state-of-the-art club offers fitness classes, a lap pool, indoor and outdoor heated saltwater pools, steam room and therapeutic whirlpools, all accessible to guests during their stay. Sanno promises a new level of pampering and indulgence with 11 service rooms and swiss showers. There is an expanded spa menu and product line that allows guests to create and enjoy tailored visits to perfectly reflect their needs. Services include massage therapy, facials, body wrap snd scrubs, manicures and pedicures. 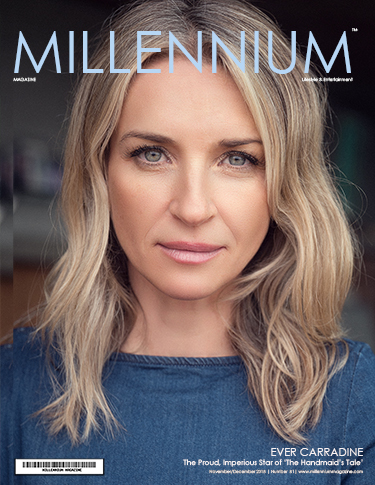 Featured products include SkinCeuticals, Eminence Organic Skincare, Aromatherapy Associates and SpaRitual. Saybrook Point Inn & Spa is also a great place for a work-rest stay for professionals looking to have an executive retreat. Its 6,000 square foot event space is ideal for conferences and workshops as well as for weddings and banquets. There is an additional 3,100 square foot waterfront ballroom. Inn event planners can help with all the logistics. The Inn offers casual fine dining at its Fresh Salt restaurant where diners can savor fresh and local cuisine. The award winning restaurant reflects the diversity and upscale shoreline with a casual dining atmosphere. Sip cocktails at the Fire Bar on the terrace and experience an amazing picturesque sunset on Long Island Sound. 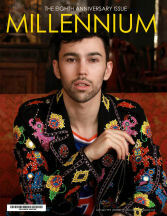 There’s also a seasonal Marina Bar that hosts live music and events in warmer months. Discover Old Saybrook, a treasured and historic place rich in life. There are many historic homes to view on a leisurely walk or drive on its scenic waterfront, Highway 154. Historic Main Street is a 15 minute drive away featuring local art galleries, antique shops, restaurants, boutiques and more. 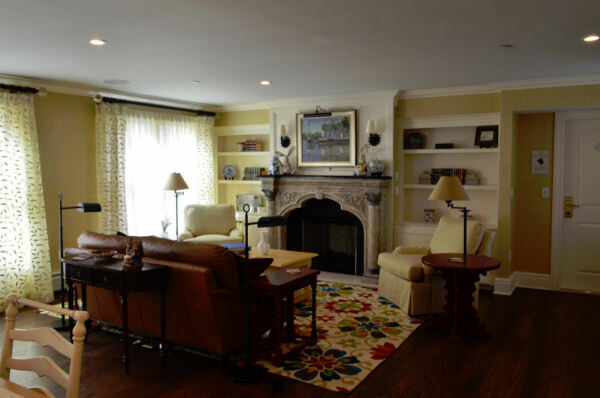 Tour the Katharine Hepburn Cultural Arts Center (The Kate). Originally opened in 1911 it features a 250-seat theater and museum honoring Katharine Hepburn, Old Saybrook’s most celebrated resident. Over its 375-year history Main Street has come a long way. Many of its beginnings are still visible to discover. Right now, Saybrook Point Inn & Spa is offering a Thanksgiving package, November 23 or 24 where they will do the cooking, while you enjoy quiet time away with the ones you love. 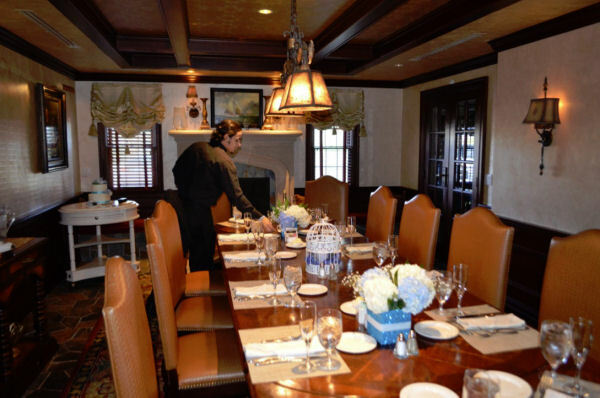 The Inn will create that perfect atmosphere for a Thanksgiving feast. You and your family can enjoy overnight accommodations in one of their spacious and elegantly decorated rooms, with a wood-burning fireplace and private balcony. Then, savor the delights of the season at their Thanksgiving buffet Thursday, November 24. A harvest table will include marinated artichokes, fire roasted tomatoes, cured olives, stuffed cherry peppers; autumn salads will include an arugula and roasted beet salad with toasted walnuts and crumbled gorgonzola & maple balsamic dressing; entrees will include roasted brussel sprout and cauliflower with beurre noissette and the carving station will boast fresh roasted natural turkey with pan gravy and traditional & sausage cornbread stuffing. The Thanksgiving package starts at $357. Up for exploring more of New England? Zip over to nearby Mystic Seaport and Aquarium, just 35 minutes away, or place your bets at the Mohegan Sun Casino that’s 30 minutes away. Too stressed to hit road? The Amtrak station is just 5 minutes away from the Inn, and shuttle service is available for guests. 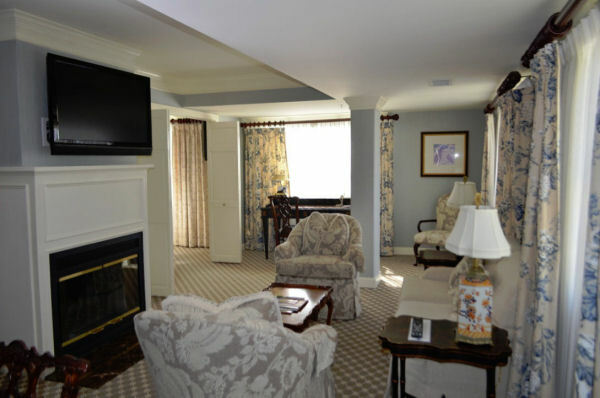 To book, guests may call Saybrook Point Inn & Spa at 860.395.2000 or visit http://www.saybrook.com for more information.